The meaning of Europe is "western land" or "region of the falling sun" and represents the western part of the Euro-Asiatic continent. Even if it housed some of the more ancient civilizations, it wasn't politically unified ever; on the contrary, it was the battlefield for several wars. At the end of the World War II, the French minister Robert Schuman proposed the creation of the United States of Europe, either to avoid further wars, to support the economic development and to get the same political powers than the United States of America and the Federation of the Soviet Republics: the goal was to build a confederation of independent states, rather than a single nation. Since then, several initiatives occurred, starting by the coordination of goods production, like the Treaty of Paris for the European Coal and Steel Community in 1952. 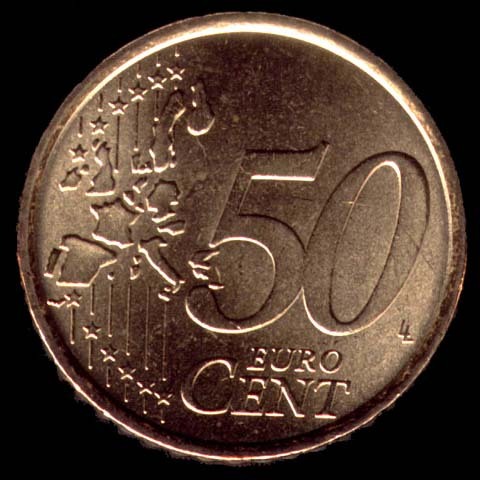 The Treaty of Rome (1957) defined the European Economic Community between Belgium, France, Luxembourg, The Nederland, Germany and Italy, informally known as the European Common Market. 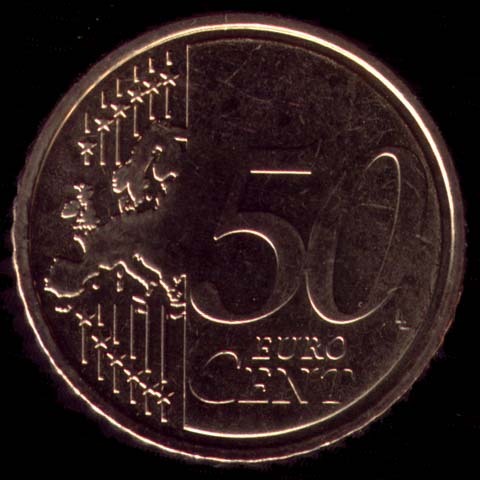 Other countries joined the community: United Kingdom, Denmark and Ireland in 1973; Greece in 1981; Spain and Portugal in 1986. 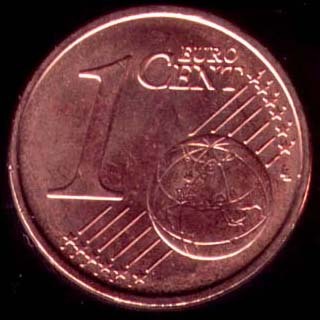 The Single European Act (1986) and the Treaty on European Union (1992) introduced the Economic and Monetary Union, laying the foundations for our single currency. 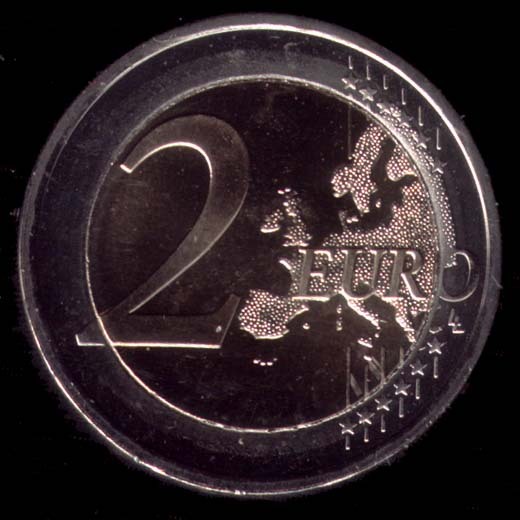 The evolution of the European Economic Community into the European Union in 1992 is a key issue to build a European government, rather than a community based on cooperation agreements. On 1 January 1995, Austria, Sweden and Finland joined the Union, for a total of 15 countries. 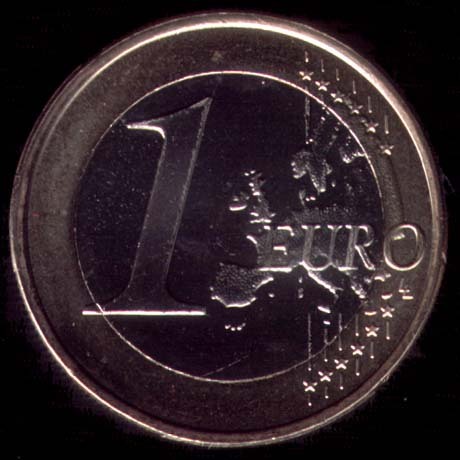 Even if Denmark, Sweden and the United Kingdom are members of the European Union, even if they have not adopted the euro currency. 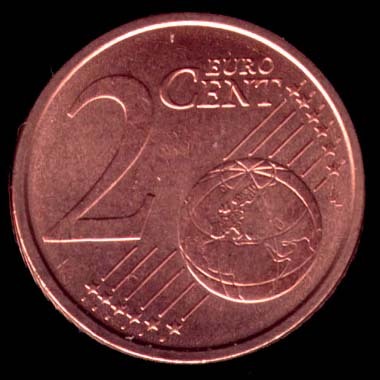 The last stage of the Economic and Monetary Union began on 1 January 1999, when the exchange rates of the participating currencies were irrevocably set. 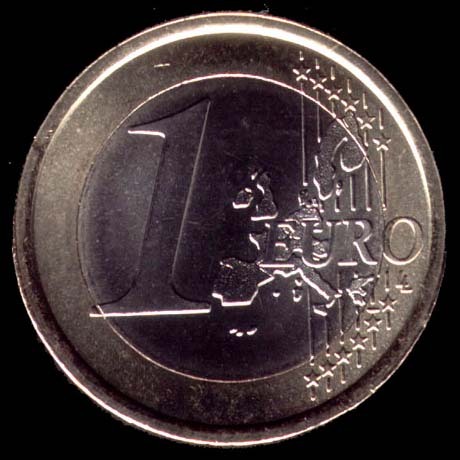 Euro area Member States began implementing a common monetary policy, the euro was introduced as a legal currency and the 11 currencies of the participating Member States became subdivisions of the euro. 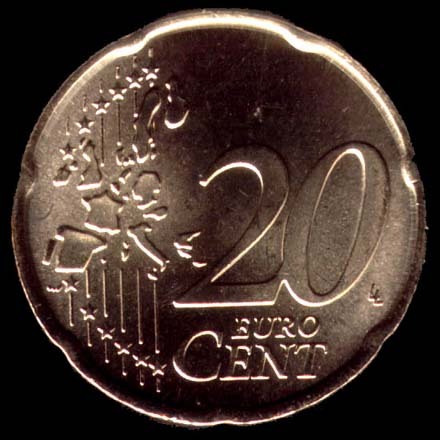 Greece joined on 1 January 2001 and so 12 Member States introduced the new euro banknotes and coins at the beginning of 2002. 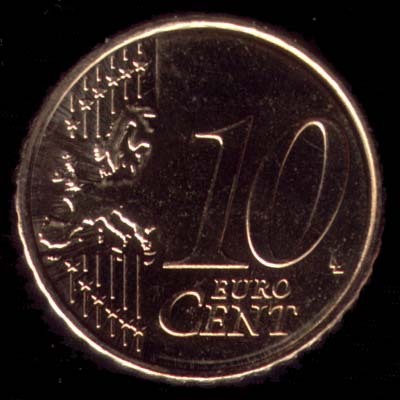 The eight euro coins vary in size, color and thickness according to their values, which are 1, 2, 5, 10, 20 and 50 cent or 1 and 2 euro. 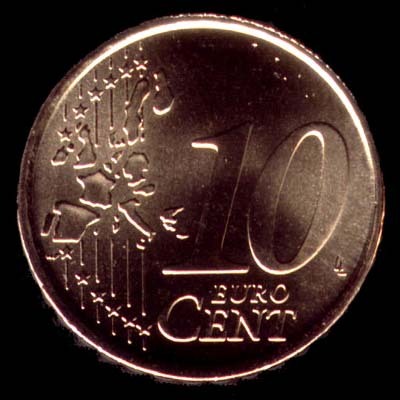 Luc Luycx of the Royal Belgian Mint won a European wide competition to design the euro coins. 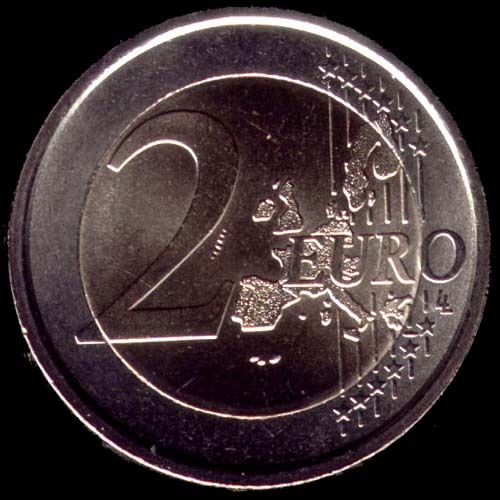 One side of each coin features one of three designs common to all 12 euro area countries showing different maps of Europe surrounded by the 12 stars of the European Union. 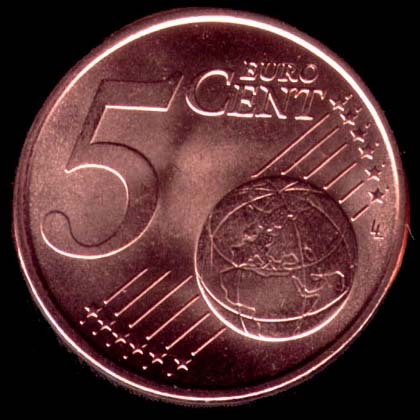 The reverse side of each coin shows individual designs relating to the respective Member State, surrounded by 12 stars. 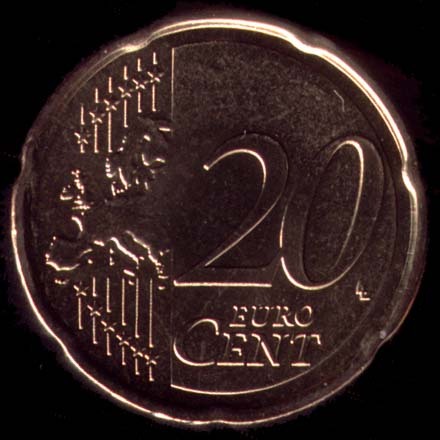 Even if the Principality of Monaco, the Republic of San Marino and the Vatican City are states which do not belong to the Economic and Monetary Union, they have been granted the right to mint their own euro coins, by virtue of their long-standing monetary agreements with France (in the case of Monaco) and Italy (in the case of the Vatican and San Marino).